The more I think it about this, the more it makes sense to me. You never ever ever feel inspired, or motivated, or excited, or creative, when you’re doing nothing. The more creative you are, the more creative you’ll become, because creativity is not something that can be used up. As you work, you inspire yourself, you over come challenges, you cause your brain to burn creative fuel, but it’s not like wood. It’s like a bottomless tank of gasoline – the more you add, the brighter the fire becomes. So immerse yourself – dive headfirst into your creative work, and you’ll find that you no longer need to hold your breath – you’re breathing just fine under water. And you’re loving it. This entry was posted in Creative, Life and tagged creativity feeds creativity, graphic design, quote on February 25, 2015 by Britney Beeby. As a designer, I’ve always learnt to sell myself as a brand – a fully formed, stylish brand that a company can buy into. It might not seem as important to you if you’re a lawyer, baker or candy floss maker. However, with the rise in competition in all fields of business, I can’t stress enough the importance of marketing yourself as a brand to potential employers. Put yourself in the HR department’s shoes – they sift through potentially 200 CVs and applications for 1 particular job, and see the same old dreary, lengthy, Microsoft word documents time and time again. It’s boring. In pops yours, with a spark of colour, a personal little logo and a clean, well designed layout – their mouths will be watering before they’ve even finished reading the first line. Below is an example of my own personal branding that I use on my CV, Cover Letter and Mini Portfolio that I send out when I apply for jobs. I really believe that the more impeccable and stylish your own personal stationery, the better impression you’ll give potential employers. I always suggest putting in the time and money to hire someone who actually knows what they’re doing design-wise to create something for you. You can write it off to tax, it will benefit you in the long run and it’s going to potentially help to get you a great job! But hire someone great – not your neighbor’s cousin’s son, who takes art lessons and has access to Microsoft paint. If you’re paying peanuts, you’ll get monkeys after all. You wouldn’t hire a baker to do you accounting. Don’t hire any old person with Photoshop to design the brand that’s going to represent who you are. This entry was posted in Creative, Life and tagged branding, cover letter, CV, design, graphic design, how to get a job, how to write cover letter, personal branding, tips on February 6, 2015 by Britney Beeby. This is something I’ve been working on for the past few days. It’s one of the first times I’ve actually started and finished a project that I simply decided to do, and wasn’t just paid to do…. Also, I made a delicious butternut pasta and went for an 8km, so I feel pretty awesome about myself today as a designer, runner and food making extraordinaire. Here you go – an awesome infographic I made using information from a this source – this Delineo company has some great data. I might use it to do a few more data visualizations in the future. What I love about data vis. is that when you see physical shapes in relation to one another, the data takes on a new meaning all together. As one might have guessed, I have a Ted talk that I favour entitled The Beauty of Data Visualization by David McCandless. The simple way in which he groups data makes it seem to come alive, and new connections can easily be seen. This entry was posted in Creative and tagged colour palette, creative, data visualisation, graphic design, infographic on May 29, 2014 by Britney Beeby. So here we go, round two of Creative Jobs, my new & exciting weekly column. Last week I featured Nicola Hohls, a good friend and great layout & magazine designer. This week we’re moving swiftly along into the big bad world of advertising, and next week we’re chatting to Robyn Britz from Zana, about her journey to becoming a creative entrepreneur. Harriet Emily Alice Stockwell is a super star designer. The kind of woman that turns everything she touches to creative gold. Her hard working, I-can-do-anything attitude put her through 3 years of Graphic Design (where I met her) and resulted in her graduating top of our year in 2012. While many of us lazy students kicked back after class watching series and Facebooking our friends, Harriet was working as a waitress, doing her homework until early hours of the morning, and never stopping to take a moment’s rest. She’s notoriously sharp, a scamp master of note, and never settles for anything less than perfect – and why should she, when she works so hard at everything herself? • What job do you have and who do you work for? Art Director for Saatchi & Saatchi South Africa. • What does your job entail? As an art director I am required to conceptualise creative ideas to communicate a certain message or thought. The idea needs to answer a brief, given for a brand/product. Once approved by client, I then direct the vision of the idea for execution. Due to my design background I often do the execution myself, however, if a job requires illustration, typography or photography that is when we out source the best of the best and I direct them to deliver my vision. • Where and when did you study, and how long did it take? I studied at Cape Peninsula University of Technology. I did a three year National Diploma in Graphic Design. I started studing in 2009 and finished 2011. • What’s your favourite thing about what you do? Seeing the final execution of the idea I came up with and sending it into the world for other people to see. It’s so awesome to finally finish a project, step back and see the great work you’ve made. I start my day by checking emails, then move onto the project I am working on at the time. Sometimes I will have a new brief come in and that will be briefed in a meeting. Or I will have reviews, of the current project I’m on, with my Creative Director. Once a project is signed off and given to client, I then get a debrief on any changes they have. I’m mainly behind a computer, working on Adobe illustrator, Indesign and Photoshop simultaneously. If I’m working on a big project, I sometimes get to do the fun things, like going to a photography shoot or being on set for a commercial. • What do you wish you had known before you picked your career? The long hours and little pay to start with. But the long hours pay off in the end and eventually the pay gets better. • What kind of person would make the ideal art director? Someone with a great imagination. Great imagination makes for innovative/fun/creative ideas. • Did you always know what you wanted to do, or how old we’re you when you knew what you wanted to be? I always chopped and changed what I wanted to be, but I alwasy knew I wanted to do something creative. Whether it was art, dance or drama, I wanted to do something that I could express myself creatively in. Graphic design became an option when I was 17 and about to finish school. I knew out of dance and drama, graphic design would guarantee a steady income, and if I hadnt studied that I would never have known about art direction and gotten the oppotunity to work for one of the top advertising agencies in the world. • If you could go back and change anything on your journey to the job you have and love now, what would it be? I don’t think there is anything. Because even though I didn’t study art direction, my design ability is what won me the job and the rest I’m learning along the way. And if I’m not learning, I’m not growing and then I’m useless, so I think everything has been just right to get me here. || Oh, and it’s her birthday today!! Happy Birthday Harriet ‘Hbomb’ Stockwell! Your spark for life inspires me everyday! 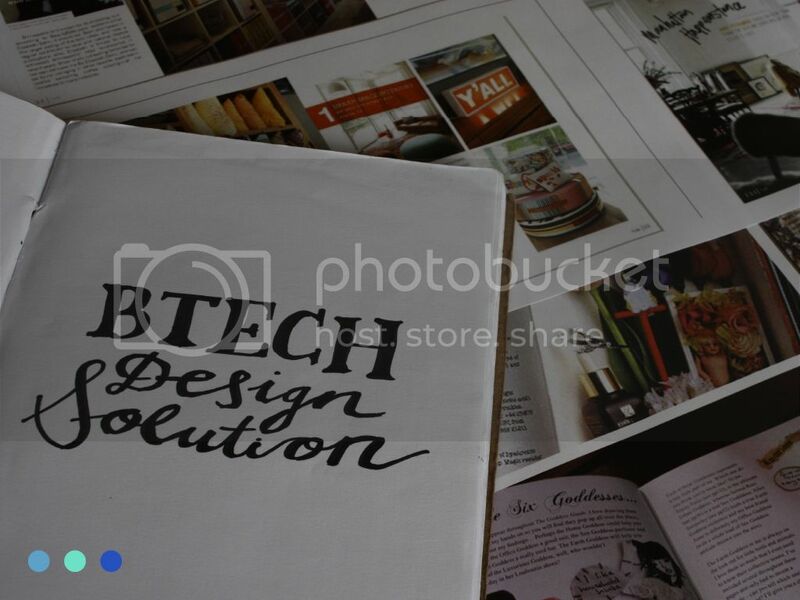 This entry was posted in Creative and tagged art director, creative jobs, graphic design, how do i become a designer, How do i become an art director on February 6, 2014 by Britney Beeby. Let’s just say that I’m open for freelancing. This entry was posted in Life, Uncategorized and tagged creative, graphic design on December 24, 2012 by Britney Beeby. The Btech project is slowly taking form. It’s becoming slightly annoying, because I’ve given up my entire life in complete devotion to achieving a fantastic mark. It’ll all be worth it in the end, I’m sure, and I have an amazing lecturer, Chantelle Arpesella, who’s guiding me through the chaos. 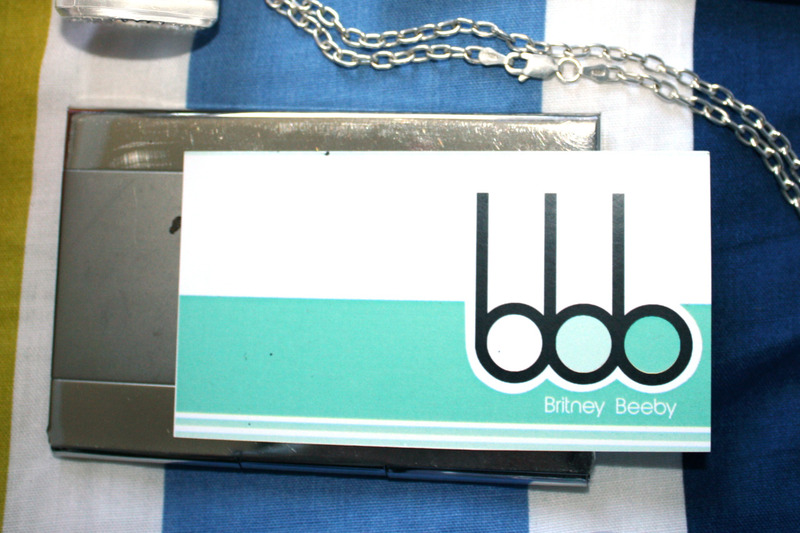 This entry was posted in Creative and tagged Btech, creative, creative connoisseur, design, graphic design on October 18, 2012 by Britney Beeby.